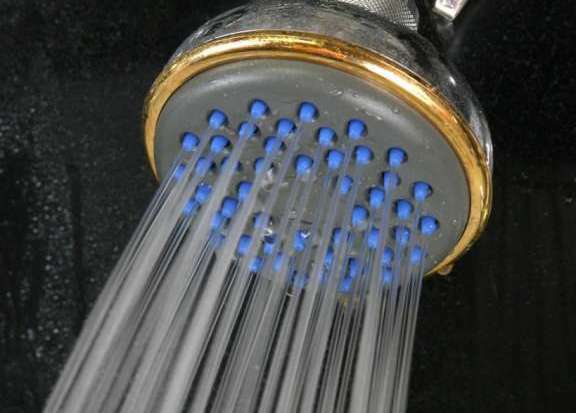 Hard water a problem at your house? 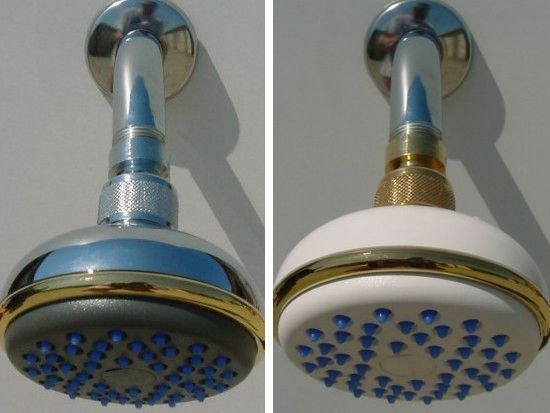 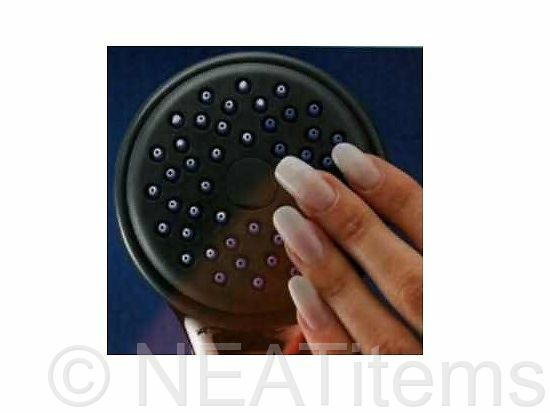 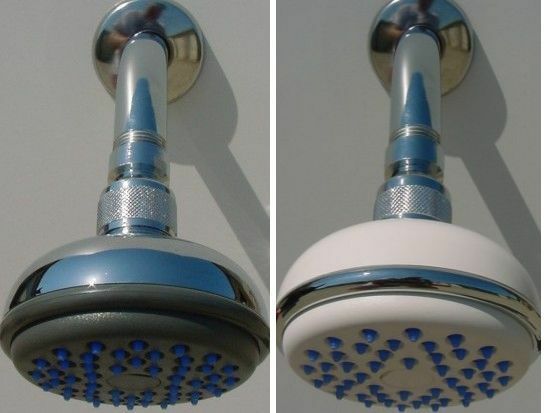 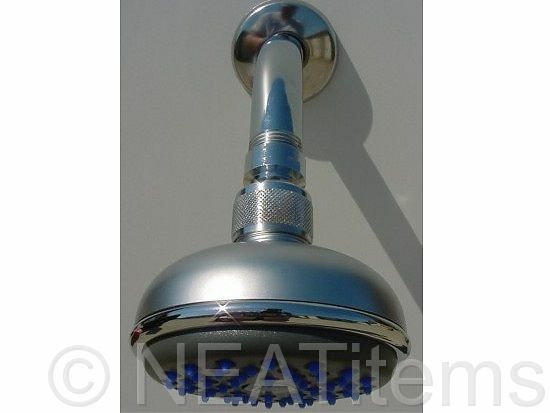 Here's the shower head for you! 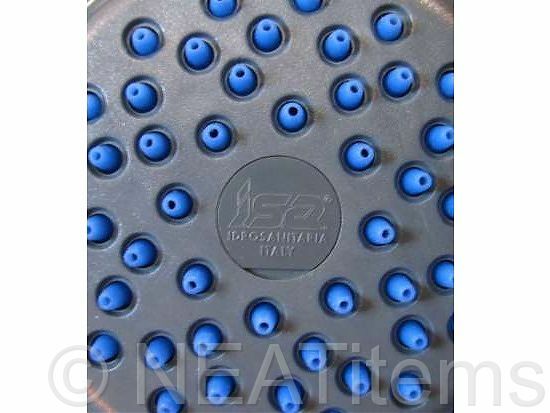 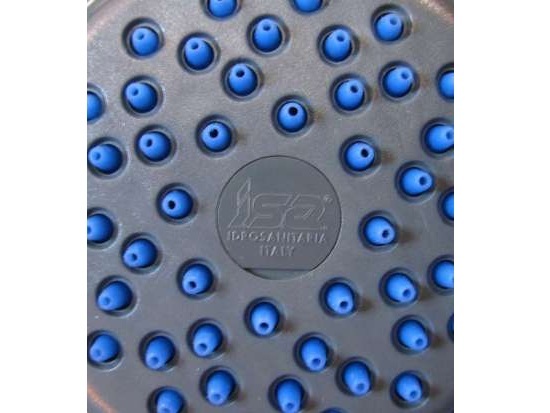 It features the antiscale "fast clean" system designed by ISA to eliminate limescale deposits with a simple rubbing with the hand or sponge. The water jets are made of liquid silicone based material which is very elastic and makes limescale elimination very quick and simple.